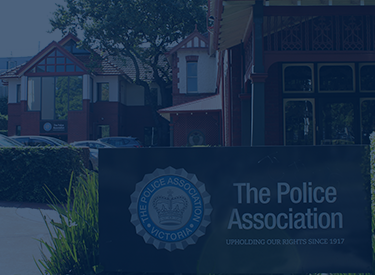 The Police Association of Victoria has proudly existed for over 100 years. Our job is to protect, represent & support the professional, industrial and personal wellbeing of Victoria’s 15,000+ sworn police officers. 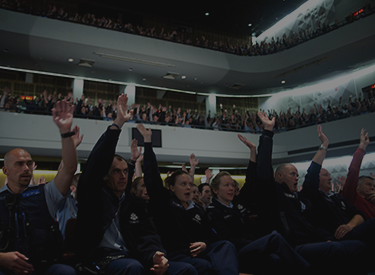 We also act as a community voice for policing issues that affect all Victorians. In 2016 we lobbied for, and achieved, an additional 2,729 new police to help keep pace with Victoria's growing population and to alleviate the strain that our front line members are facing. 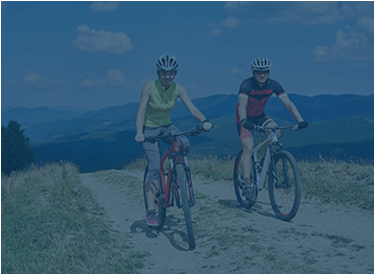 Looking forward, we are committed to delivering positive policing and industrial outcomes for our members and to work with the Government & Opposition to build a safer Victoria.